A flight bound for Edinburgh had to be diverted after a passenger became abusive and took a swing at airline staff with her prosthetic leg. It is reported she also threw food around the cabin and demanded cigarettes and a parachute so she could jump from the plane. 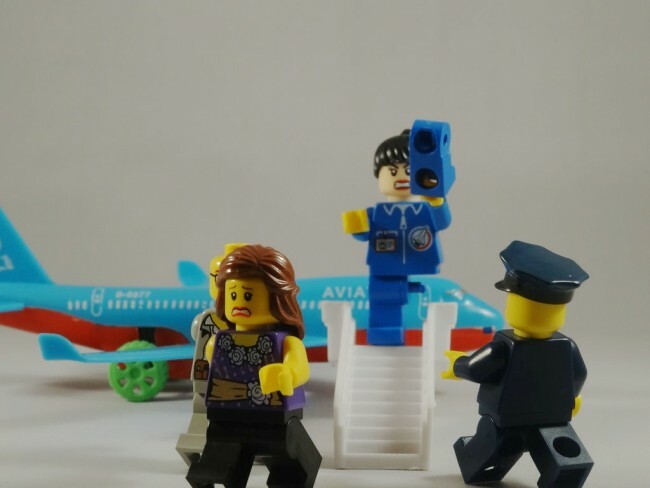 Police were waiting for the passenger at Gatwick airport.